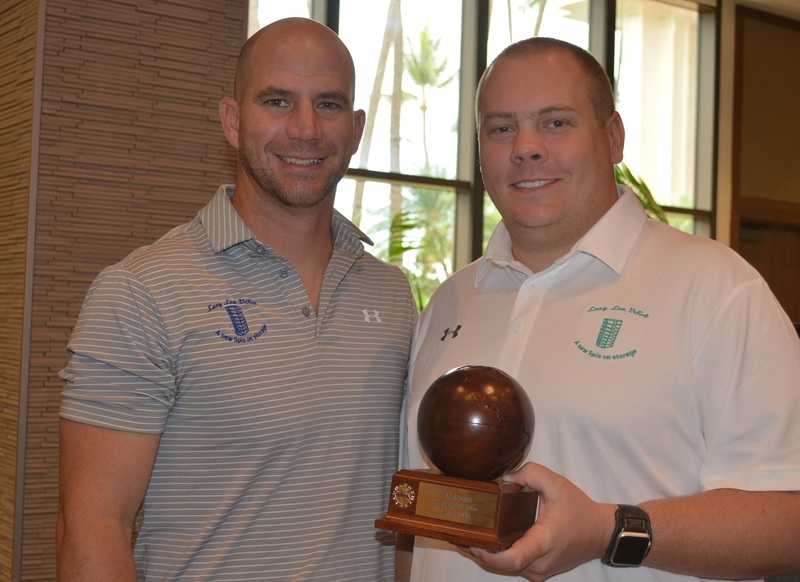 LAHAINA, HI -- Winners of the 2018 WMIA Wooden Globe awards were announced in a ceremony at the annual Woodworking Industry Conference on May 3. 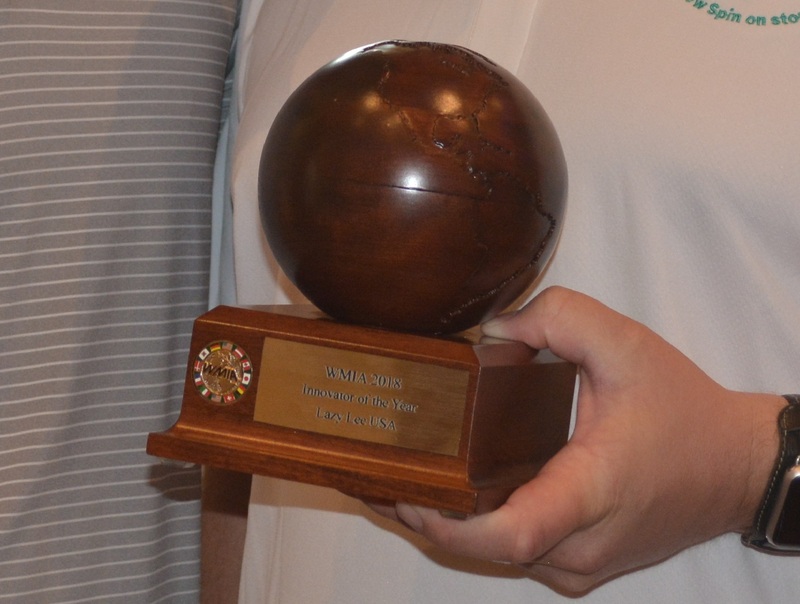 The prizes recognize excellence in manufacturing technology, innovation and education in the woodworking industry and are presented by the Woodworking Machinery Industry Association. 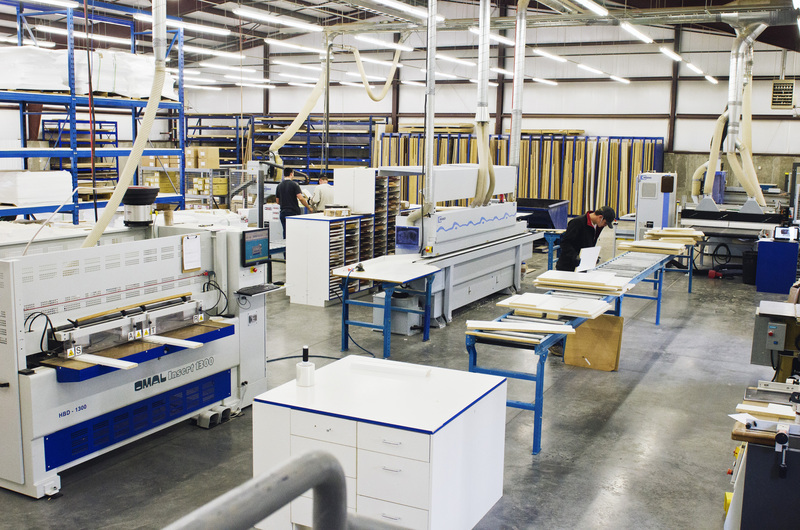 Taking top honors for Manufacturing Excellence through Technology was Dura Supreme, a major cabinet manufacturer based in Howard Lake, Minnesota. The company invested heavily in new equipment and technology despite the recession and managed to maintain profitability through the crisis. Accepting the award was Perry Fails, vice president of manufacturing, who said he was convinced more than ever of the importance of investing in automation and new technology. 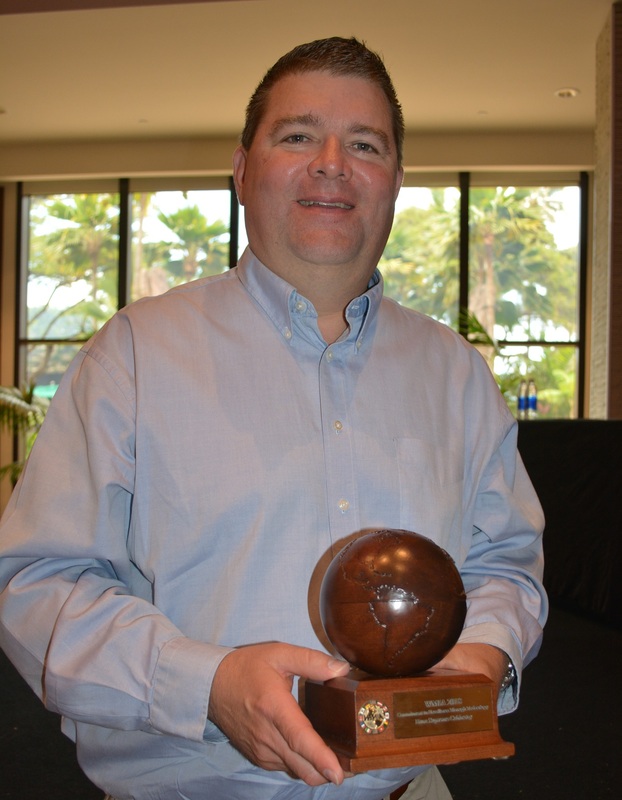 The Innovator of the Year Wooden Globe went to Lazy Lee USA, a closet cabinet manufacturer based in Cedar City, Utah. The company developed a rotating storage unit that can be shipped flat packed to be assembled on site by two people without screws or glue. 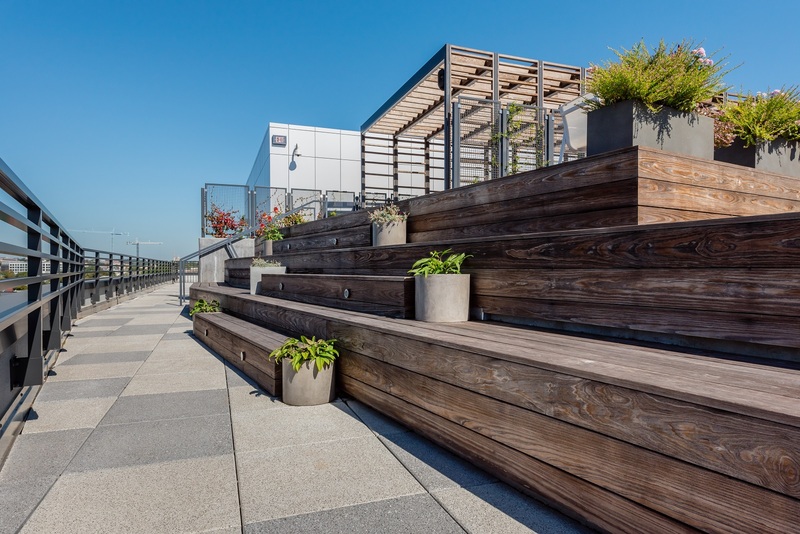 The units use Lockdowel fasteners and are more than 7 feet tall. They provide a solution for corner storage in modern closet installations. Lazy Lee CEO Brett Messer and Product Engineer Logan Owens accepted the award. 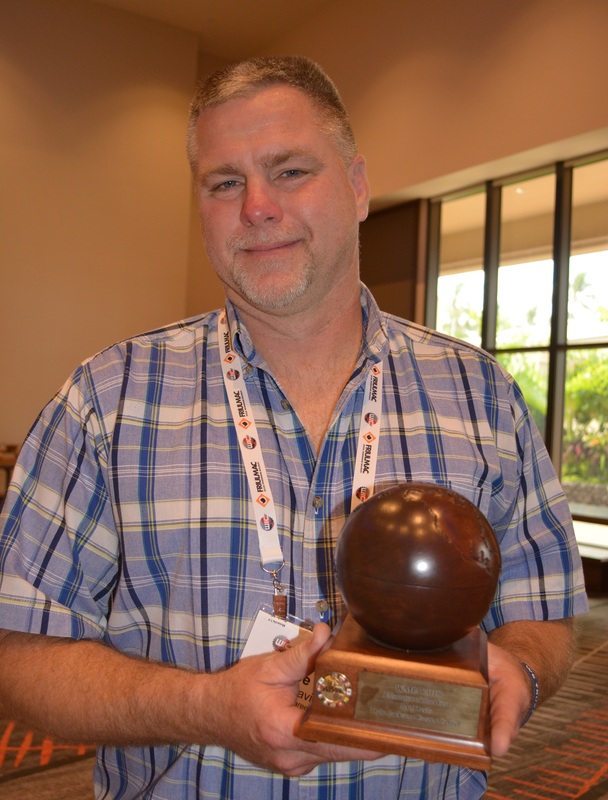 Educator of the Year honors went to Joe Davis, a high school woodworking teacher in Lewisville, Texas. 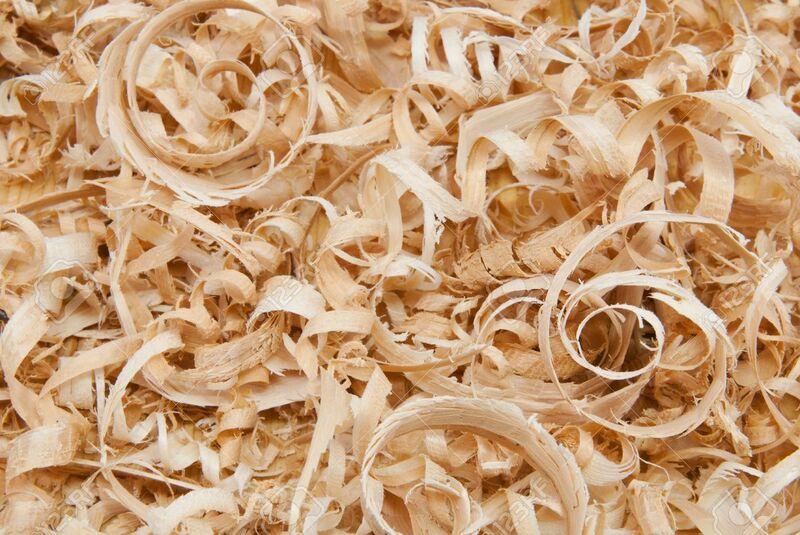 Davis has educated more than 1,200 students so far in his career, and many of those students have gone on to successful careers in the woodworking industry. His program encompasses traditional furniture techniques on to modern CNC manufacturing.